People may not be going to movie theaters as much as they once did, what with the advent of Netflix, On-Demand services, Redbox, and other new forms of film consumption; however, the price of making a movie is higher than ever. With some of the most popular film franchises virtually guaranteed to make a killing in theaters and eventually in other formats, movie studios continue to take bigger risks in initial costs when producing a film. The five movies on this list all had budgets well into the hundreds of millions of dollars, and with the exception of one, they were all massively successful, justifying the absolutely astronomical up-front expenditures. While any blockbuster movie costs a fortune to make, these films remain in a league of their own. Here are the five most expensive movies ever produced. (Note: this list is NOT adjusted for inflation). It might seem kind of strange that an animated movie would be the fifth most expensive of all time, but Disney’s Tangled goes to show that even without live acting and multiple filming locations, movies can run well into the hundreds of millions of dollars. Disney’s 2010 adaptation of the classic tale of Rapunzel cost $260 million, despite being 100% animated. The high cost was due to using a multitude of different animation techniques, utilizing both high-tech computer-generated imagery and hand-drawn characters more reminiscent of classic Disney films. The result was a meticulously animated movie that was designed to feel half like real life and half like an oil painting, creating an air of magic to complement the characters’ realism. While the film did use moderately big-name actors such as Mandy Moore and Zachary Levi, the majority of the exorbitant budget went to animation and computer mixing to create a flawless animated film experience. Tangled still stands alone today as the most expensive animated film ever created, and it’s not even close – Toy Story 3 comes in at 2nd place with a budget of $200 million. However, while Tangled is in a league of its own in expensive animated films, it is only the 5th most expensive movie of all time. 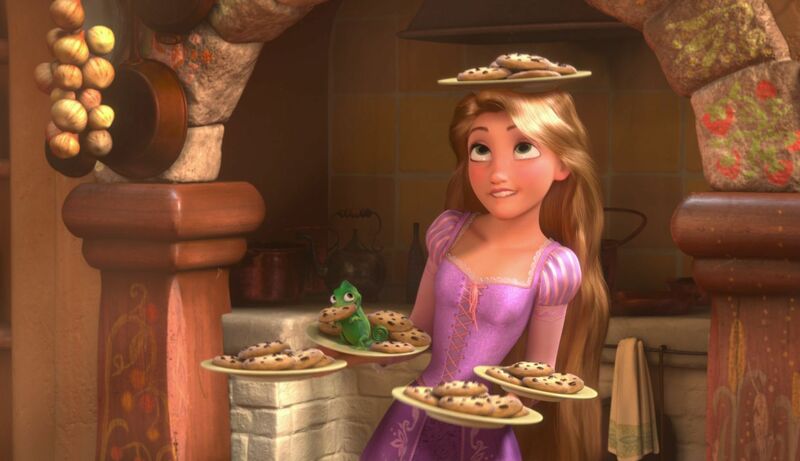 For the $260 million investment, Tangled provided big returns, bringing back $591.8 million at the box office.